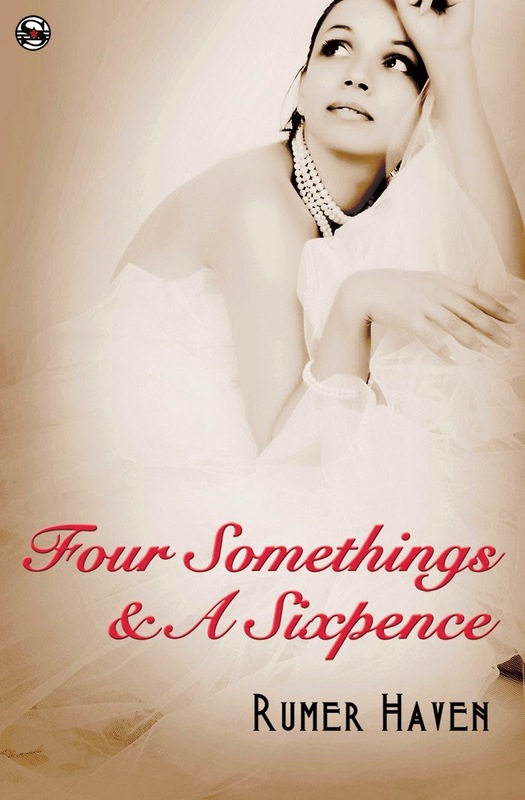 Four Somethings and A Sixpence by @RumerHaven! One wedding. Six participants. Be they sitting in the pews or standing at the altar, bearing witness in person or only in spirit, each of them knows something about the unsmiling bride. One fears what she already has and will have to hold—if not from this day forward, then soon. One takes her to be richer, not poorer—and for that reason wants to scrub the toilet with her toothbrush. One is better for what she told him this morning, worse for betraying a friend to get to this point. One worries whether today finds her in sickness or in health. And only one already knows—with certainty—that not even in death will they part. Whether they speak now or forever hold their peace, they all give the bride a little something she didn’t register for. With romance, resentment, faith, fear, mystery, and the mystical, Four Somethings & A Sixpence is a loaded yet light read just in time for Valentine’s Day! 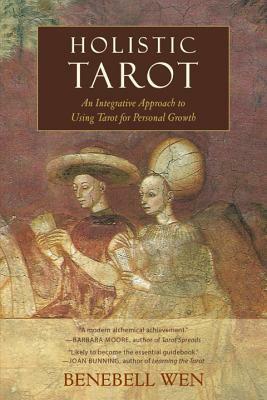 Available from Amazon, Barnes & Noble, and batteredsuitcasepress.com. Rumer Haven is probably the most social recluse you could ever meet. When she’s not babbling her fool head off among friends and family, she’s pacified with a good story that she’s reading, writing, or revising—or binge-watching something on Netflix. A former teacher hailing from Chicago, she presently lives in London with her husband. She made her authorial debut in 2014 with the novel Seven for a Secret, where historical fiction meets contemporary rom-com. Rumer has always had a penchant for the past and paranormal, which inspires her writing to explore dimensions of time, love, and the soul. Seven for a Secret BLOG TOUR!